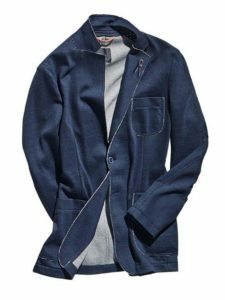 Home / Collection / Big Sizes"
Hope Special Sizes is specialized in big sizes clothing for big and tall men. We distinguish ourself by delivering more service, expertise and quality to retain a positive customer shopping experience. We also offer clothes for affordable prizes so that you always will succeed in finding the right clothes. It is important for us that you feel comfortable during your casual time. That is why we offer a lot of casual clothing to make sure you find the clothes that suits you well. Hope Special Sizes offers T-Shirts, shorts, polo’s, jeans and other clothes to make you feel comfortable. The summer season is already in store so visit us at the Prinsengracht 182 in Amsterdam. Within our collection we offer a huge variety of business and formal wear. 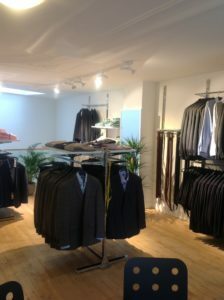 Visit us in Amsterdam to buy your suits, ties, shirts, jackets and other business related clothing. Do you have questions concerning our clothing or do you want to know what is in stock? Call us at + 31 (0)20-6274913 or visit us at the Prinsengracht 182 in Amsterdam.